The path to professional musicianship leads through the conservatory. The School of Music offers a transformative music conservatory experience within our university music program that combines intensive individual study under artist mentors with a fantastic variety of performance opportunities — more than 200 recitals, concerts and operas each year, including breathtaking collaborations with other UNCSA performing arts schools. 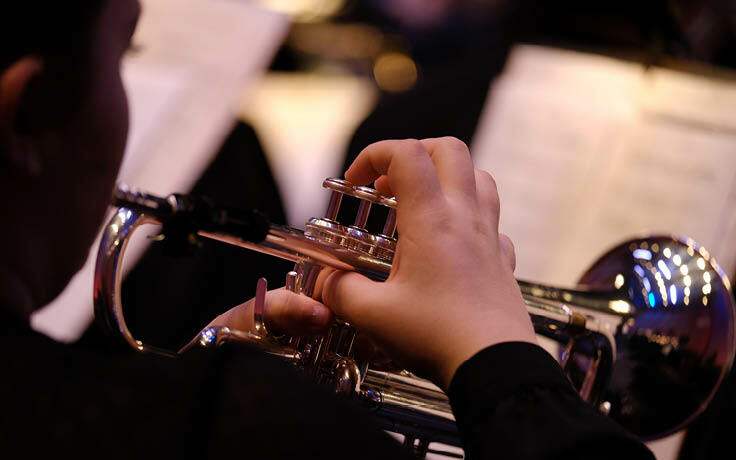 You will attend weekly master classes taught by distinguished guest artists, rehearse and perform in state-of-the-art facilities, and “gig” as a professional musician in Winston-Salem. 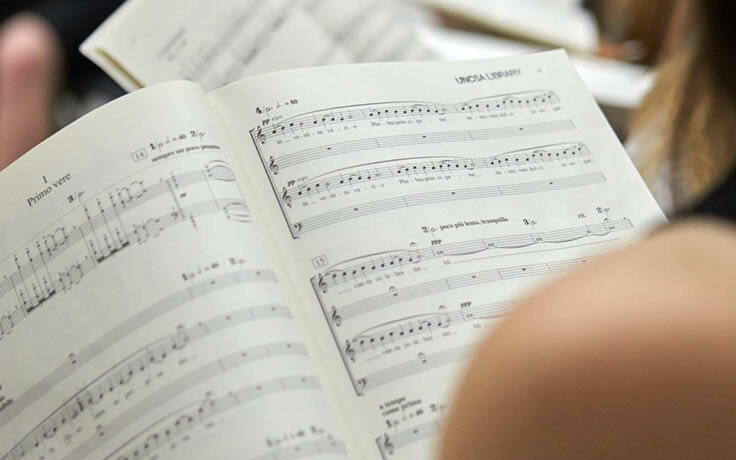 In addition to our competitive music school undergraduate and graduate programs, we’re proud to offer one of the nation’s only four-year residential high school programs. The School of Music is also home to the renowned A.J. 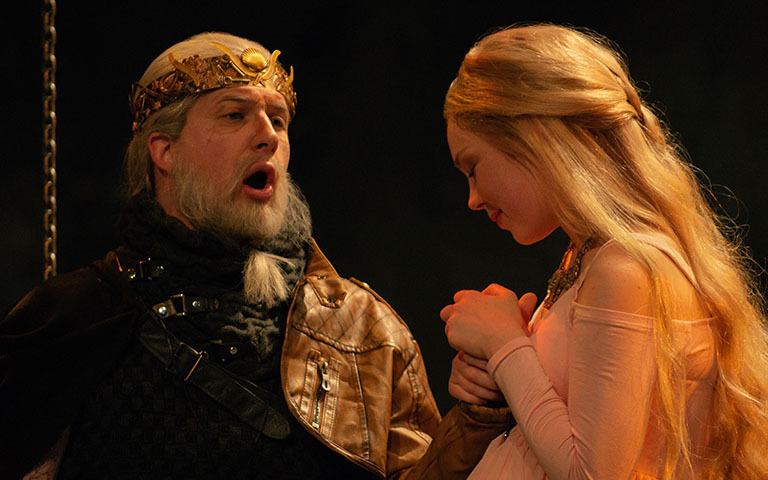 Fletcher Opera Institute, a professional training ground for exceptional young vocalists. Nothing speaks quite so highly of the School of Music as the achievements of our alumni. 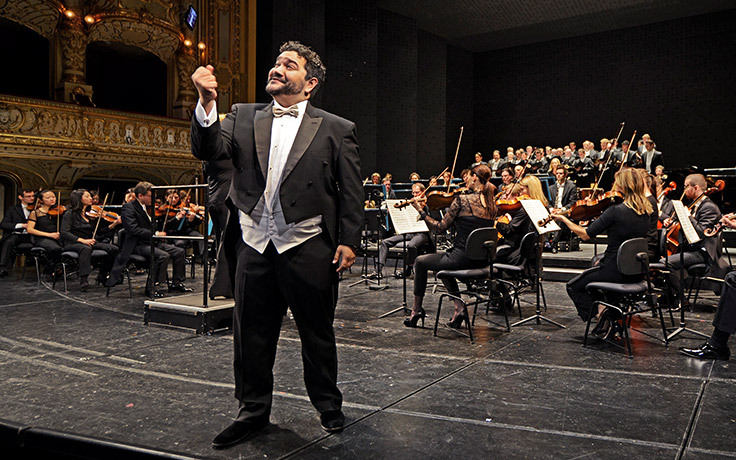 Brian Cole is an innovative, experienced and bi-lingual arts leader and conductor of orchestras and opera. 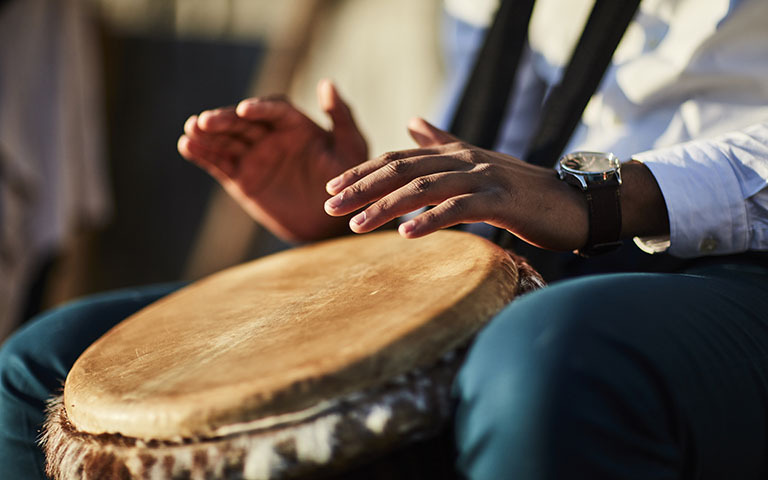 His strengths include curriculum and program development, collaborative arts initiative development and implementation, and local and international projection. 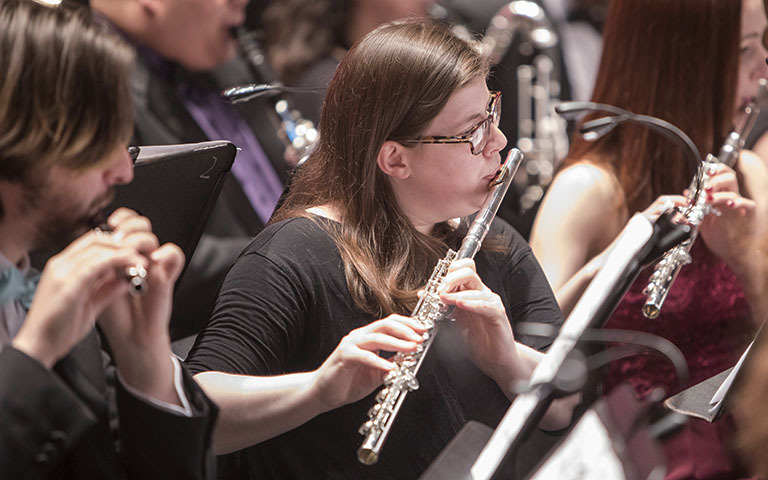 Learn more about the UNCSA School of Music through these features and news stories. 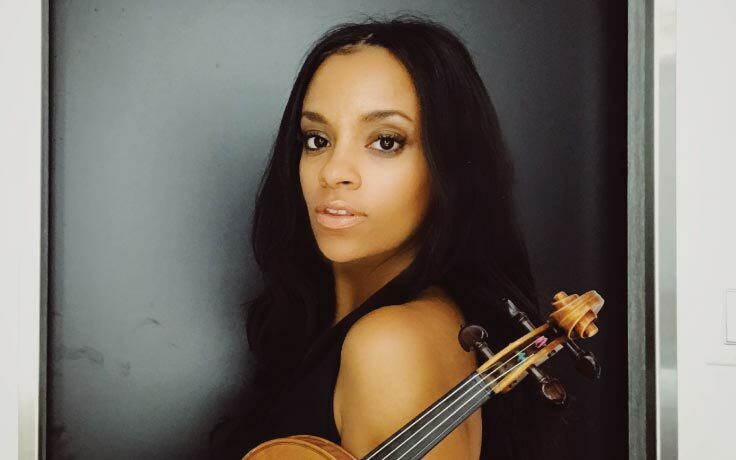 Brockowitz, a renowned quartet led by internationally celebrated pianist Phil Markowitz and Grammy Award-winning violinist Zach Brock, will team up with the UNCSA Jazz Ensemble Tuesday, April 9, at the Ramkat. The A.J. 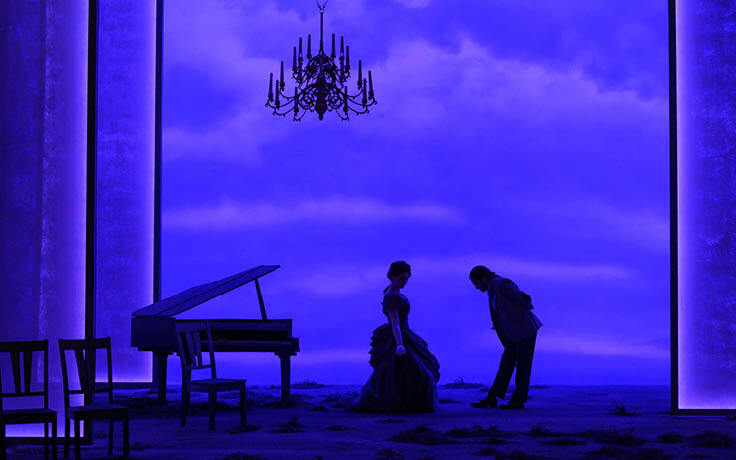 Fletcher Opera Institute at UNCSA will present George Frederick Handel's "Rodelinda," conducted by Stephen Stubbs, a Grammy Award-winning specialist in Baroque opera. 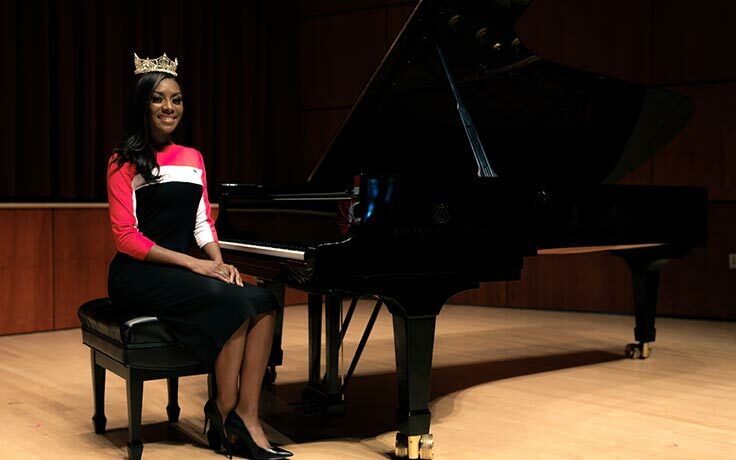 A high school music student was named outstanding high school female singer at the classical music competition of the North Carolina Chapter, National Association of Teachers of Singing (NATS). Annabelle Welford-Small of Hillsborough also tied for first place in her age division. High calibre performances by student musicians, faculty and guest artists.